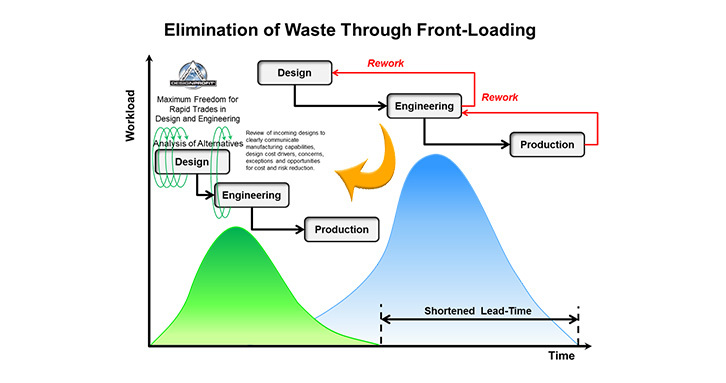 Design Profit® exposes waste and inefficiency in a product's design, quantifies total accounted cost of a design and indicates root cause of high cost offenders. 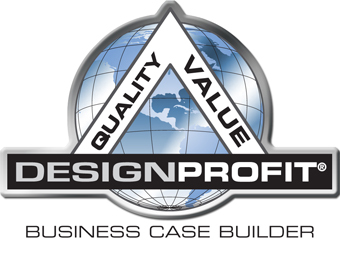 Design Profit® is a mapping tool used to deliver metrics that objectively evaluate product designs and develop directional business cases for competing design concepts. The Design Profit® map illustrates relationships between parts and processes and enhances the understanding of design and manufacturing content. 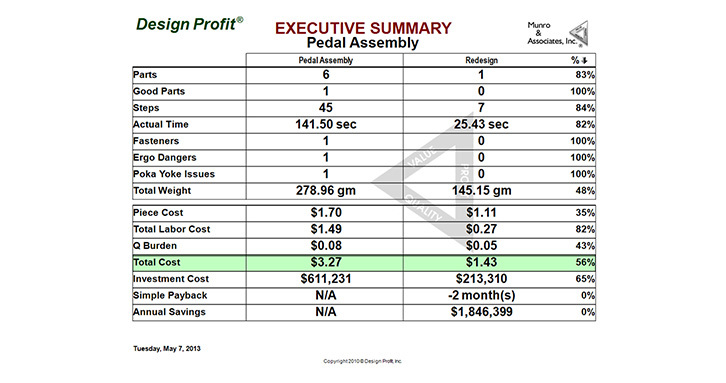 Design Profit® exposes waste and inefficiency in a product’s design, quantifies total accounted cost of a design, and indicates root cause of high cost offenders. 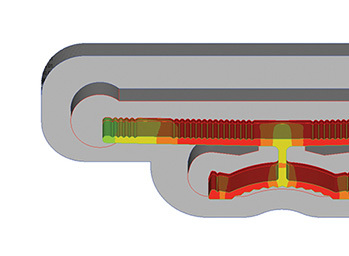 It forces part count reduction and design simplification and elegance. 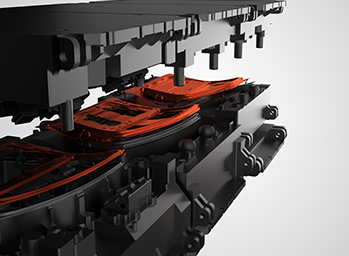 The result is lower cost, better quality, and higher profit- a triple win- and the benefits are delivered up front, before manufacturing begins. Munro & Associates helps manufacturers around the world in all industries increase profits – CONSISTENTLY. Since 1988 Munro & Associates has helped its customers save billions of dollars while generating tremendous increases in profits and market share. From the company that brought you DFM, Munro has developed DFM and DFA into a greater, more robust suite of tools and methods called Design Profit®. 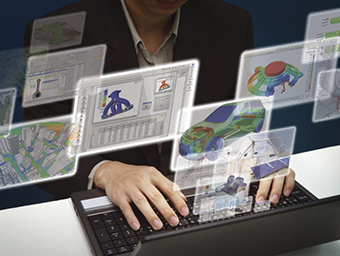 Design Profit® is available through the Altair Partner Alliance. 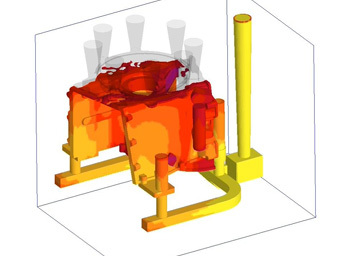 "Design Profit helps to deliver an organized, rigorous and thoughtful approach to our engineering work from early technology through manufacturing release. It provides extremely accurate cost estimates early and it carries extensive metrics"
With Design Profit®, you can shorten your lead-time and be more efficient in the design phase. 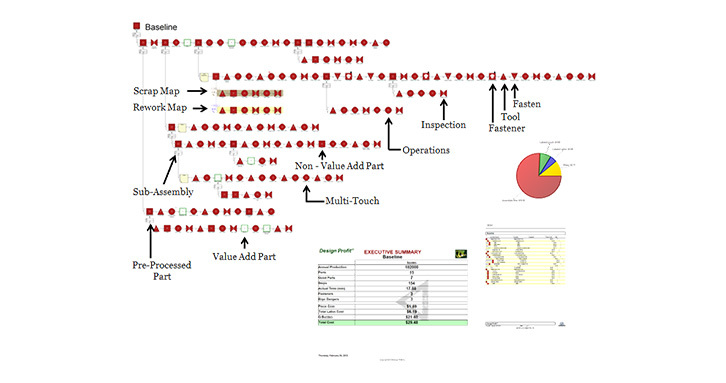 With intelligent layout and symbol system, follow assembly process from raw material to end of line See side-by-side analysis of key points by using our Executive Summary report. 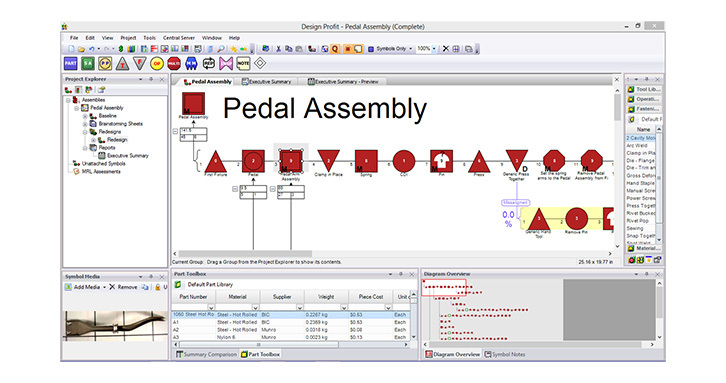 The comprehensive screen layout gives the user the critical information needed at a glance. Aerospace, Agriculture, Automotive, Boats, Consumer Goods, Defense, Electronics, Furniture, Homeland Security, Industrial Medical, Off Highway, Power and Oil, Recreational Vehicles, Robots, Ships, Transportation, Tool & Die.